Anne was born in La Crosse, Wisconsin, and studied first at Ohio Wesleyan University and then at the University of Wisconsin where she was awarded a PhD in philosophy. She taught philosophy at Bennington College, Vermont for 32 years, from 1948 until 1980, marrying Fred Burkhardt in 1972. From 1974 when Fred founded the Darwin Correspondence Project, until 2004, she accompanied him on annual summer visits to Cambridge, UK, devoting herself to checking the transcriptions of the letters. She continued this crucial assistance back at their home in Bennington. Even before she retired from Bennington College, she began organising groups of volunteers to help proofread the texts. Indeed, legend has it that it became positively dangerous to attend Bennington cocktail parties, for even the slightest hint of an interest in the Darwin Project would lead to an invitation to a morning of proofreading. This work, which Anne continued after Fred’s death in 2007, was essential; as Fred always emphasized, good transcriptions could survive poor footnotes, but brilliant footnotes could never make up for errors in the letter texts. However, Anne’s contribution to the project was not limited to this. Her humour, astute judgement of the tasks that really mattered, and measured dedication were hugely appreciated by all who had the privilege to know and to work with her. 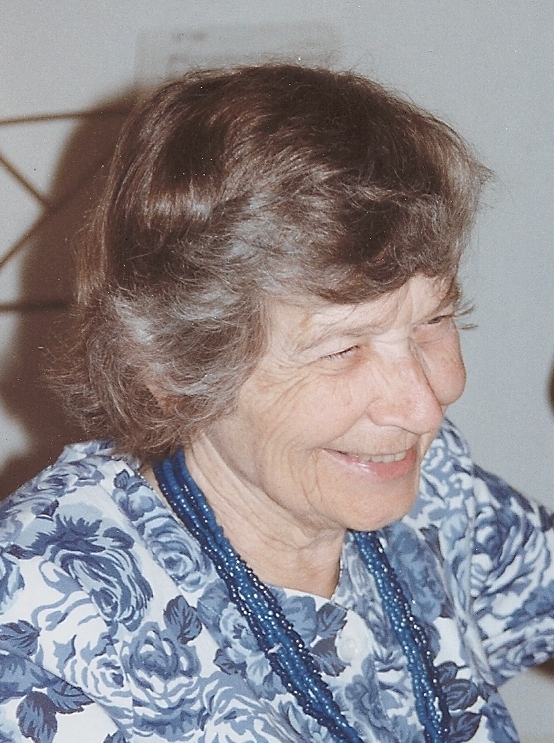 Anne Burkhardt died on 11 March 2012.